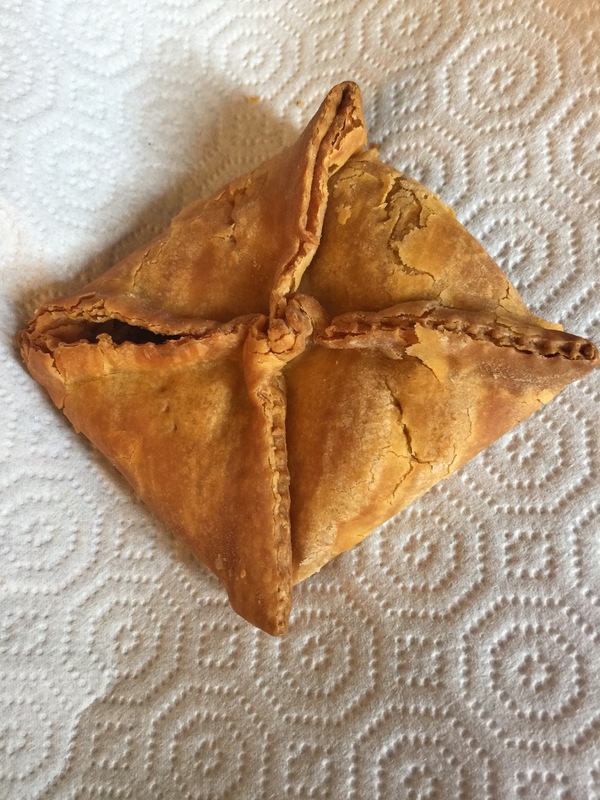 My friend brought me this patty from Devon House in Jamaica. Yum! 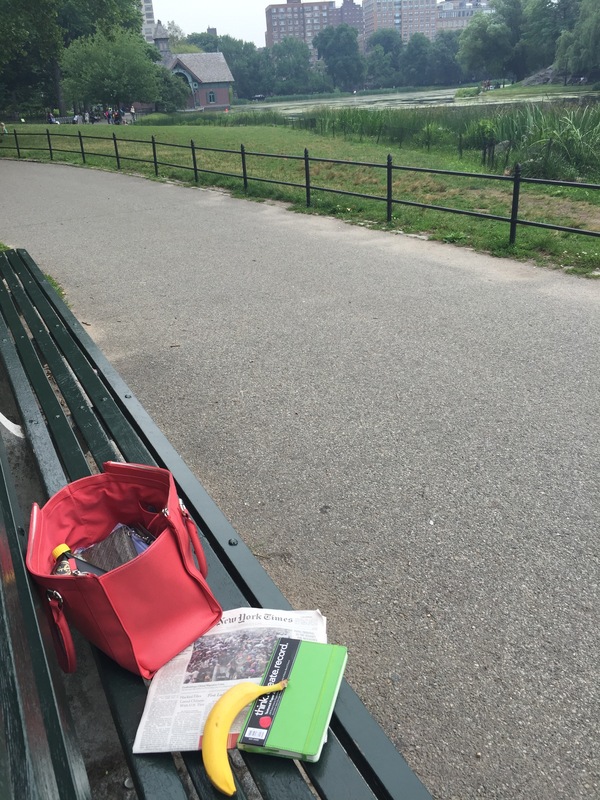 Sitting in Central Park – all that open space in the photo is supposed to represent all the possibilities. 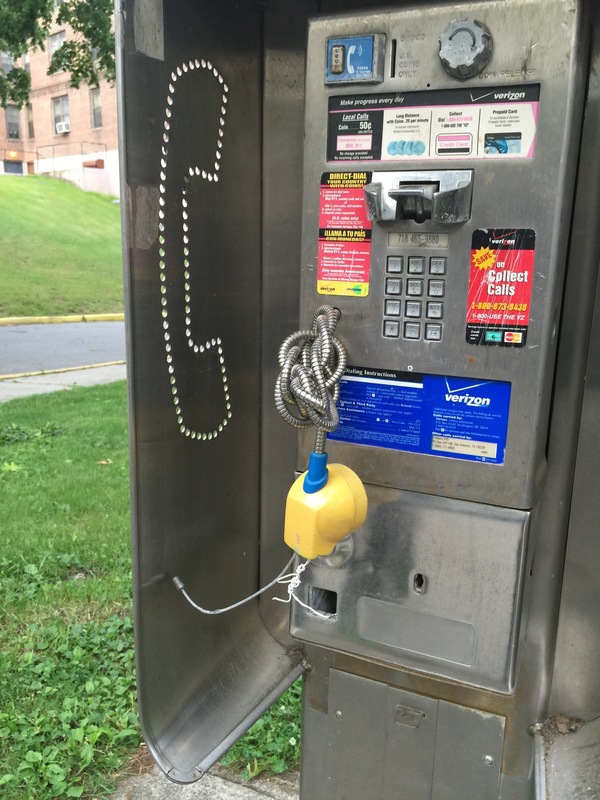 I’m thinking this broken payphone in front of a apartment building has zero chance of being repaired. It was too hot for regular clothes this week. Tunics and leggings was the most dressed up I could get. 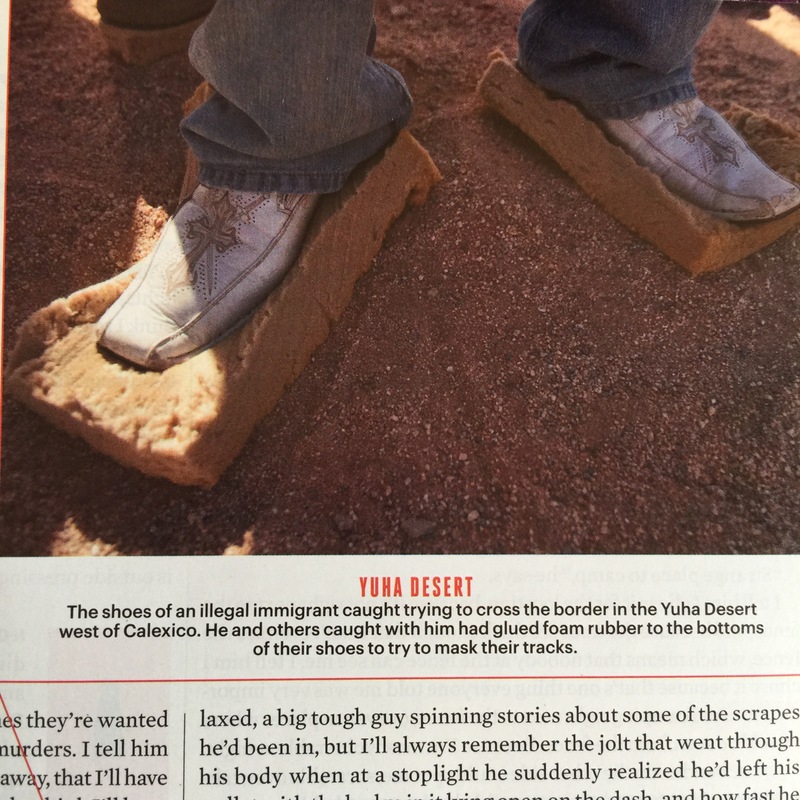 I saw this picture in an article I was reading about immigration. And then I took shoe pictures of my own – a more hopeful scene, I hope. 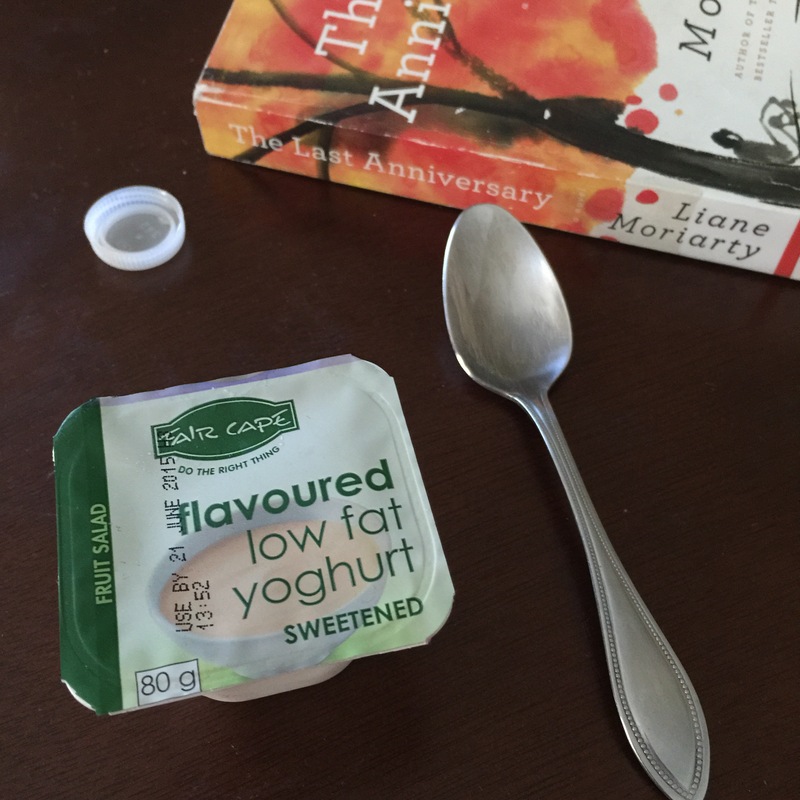 When I am finished reading a book, I stage it with items that mean something in the novel. 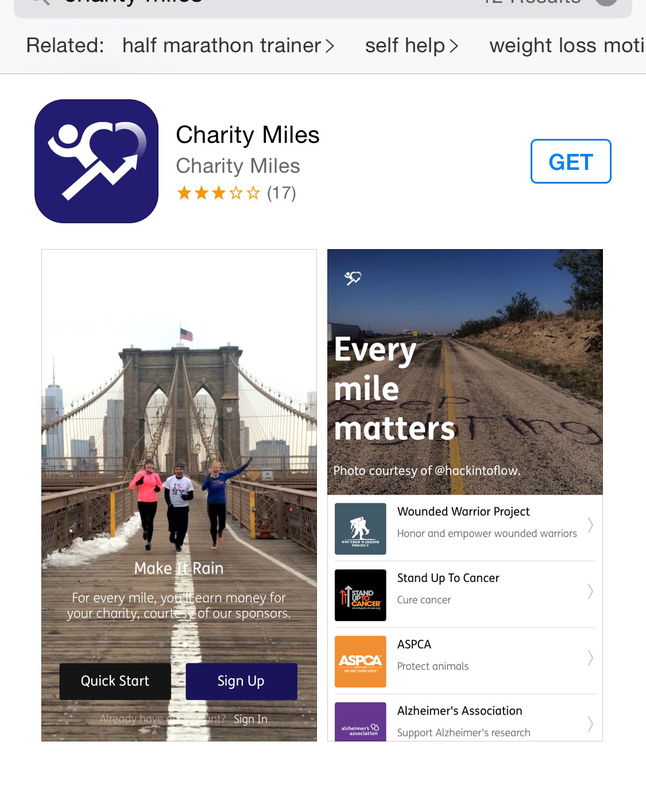 I downloaded this app on my phone and when I log a run or walk, some money gets donated to a charity – I chose Stand Up to Cancer. 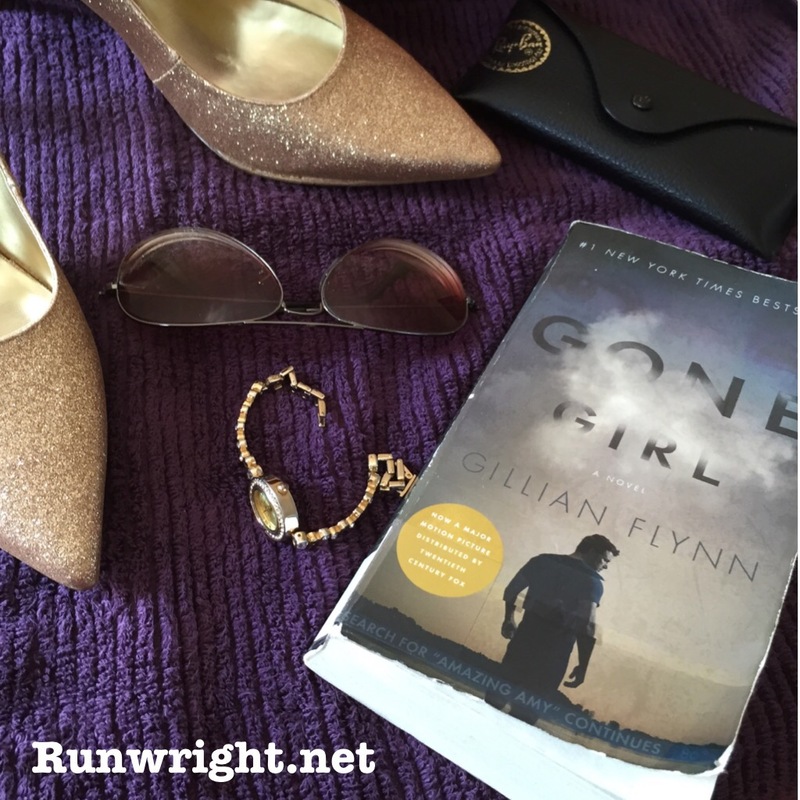 I love how you staged “Gone Girl” – so cute. Also that patty looks yummy. 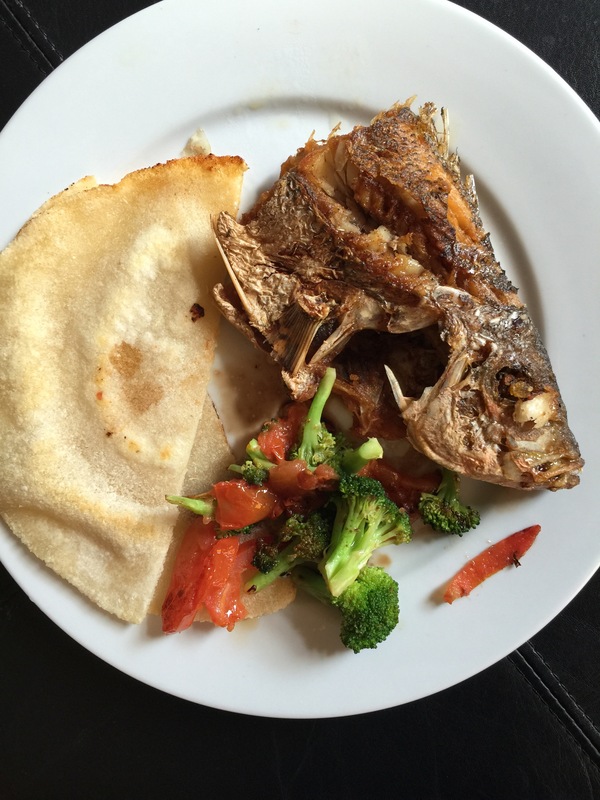 Jamaican food is yummy on the whole!